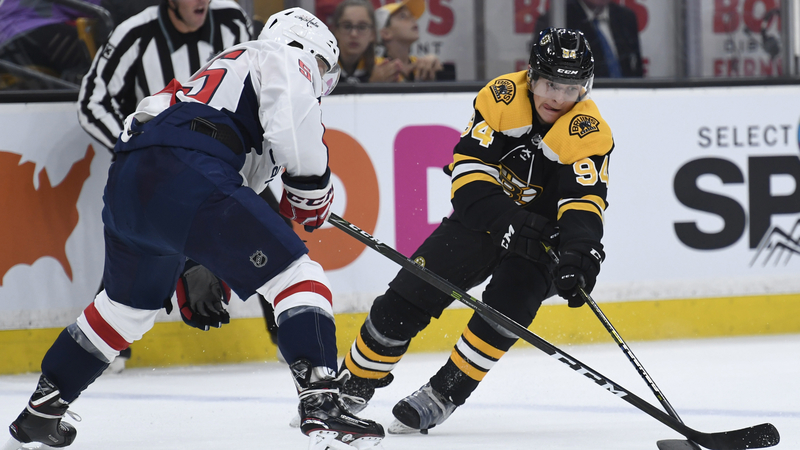 The Boston Bruins announced Friday afternoon that they had signed 18-year-old Czech forward Jakub Lauko to a three-year entry-level contract. He will be playing for the Huskies Rouyn-Noranda team in the QMJHL (Quebec Major Junior Hockey League). The young forward played in two preseason games where he netted two goals with a plus-one rating. He recently played for the Czech team Pirati Chomutov (Czech Extraliga). Some quick stats: In the Under-18 World Junior Championship, he had three goals and three assists for six points in seven games. With the Under-17 team, he netted seven goals and 11 assists for a total of 18 points in 20 games. For the Pirati Under-16, team Lauko potted 26 goals with 35 assists in 24 games. Czech left wing Jakub, a prospect for the 2018 NHL Entry Draft, scored three goals as a 17-year-old playing for Chomutov in his country’s top men’s league. Lauko also participated in both the 2018 World Juniors and World Under-18 Championship. NOTE: HockeyDraftCentral does not own any of this footage, which belongs entirely to its original rights-holder(s). Swedish player Jakob-Forsbacka Karlsson along with Jakub Zboril, Ryan Fitzgerald and Jordan Szwarz will be sent down to Providence (AHL). Goaltender Zane McIntyre is placed on waivers. With pre-season speculation as to who would fill the open third-line center spot and with “JFK” being sent to Providence, the race has tightened. 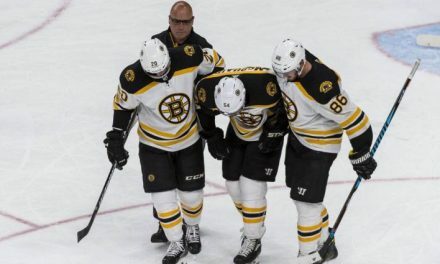 Both Sean Kuraly and Trent Frederic are two players that Coach Bruce Cassidy will be looking to slot that spot. 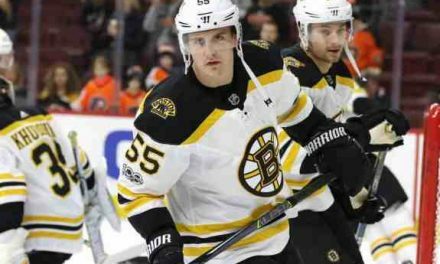 The St. Louis, MO native has 13 games under his belt while playing for the Providence Bruins last season. He posted five goals with three assists. With the Under 20 World Junior Championship USA, he played seven games and scored five goals. Kuraly already spent some time on the third line with some ice time during last seasons Playoff run. In 12 games he netted two goals, including a spectacular double OT goal in Game 5 against the Ottawa Senators. During the regular season, he played 75 games, with six goals and eight assists.